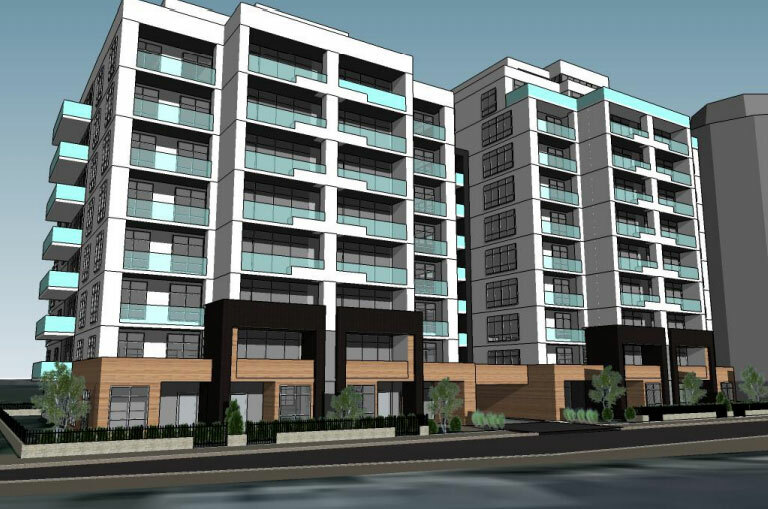 Update #30 – Quinpool towers & Wellington hearings, JEM meeting, park projects, and more! Happy fall! You should receive my print newsletter in the next couple of days, which contains articles on back to school, participatory budgeting, joint emergency management, and much more! 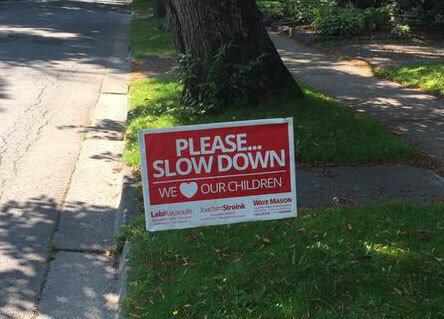 “Slow Down, We Love Our Children” signs are now available for pick up or delivery. Joachim Stroink’s office at Quinpool and Preston has them ready for pick up (thank you Joachim for letting us use your ground floor office! ) We have hundreds of these to go out and the time is now, so please pick up. Email me and let me know if you can’t pick one up yourself and we will have it delivered. Come to our information meeting about setting up a Joint Emergency Management (JEM) team. This will be held Wednesday, 30 September 2015 at 6pm (edit) at the Halifax Central Library Lindsay Children’s Room. The topic will be the establishment of a JEM team. This is a community-based volunteer organization that works with HRM’s EMO. This is great way for involved citizens to educate friends, family and neighbours in preparedness for emergencies. JEM’s motto is “neighbours helping neighbours”. During emergencies, residents in affected communities need to be prepared to help themselves and to assist others. I am also spending time working on revitalizing our area parks. I held pop up engagements at Inglis Street Park and Queen and Green Park two weeks ago that captured ideas and excitement from over 150 people. The ideas will be posted this week on my website, and from there some draft plans for the parks will be created and posted for more comment. I hope to have volunteers and HRM staff in these parks improving them as early as the end of September. Halifax Water Stormwater Management, Public Information Sessions. 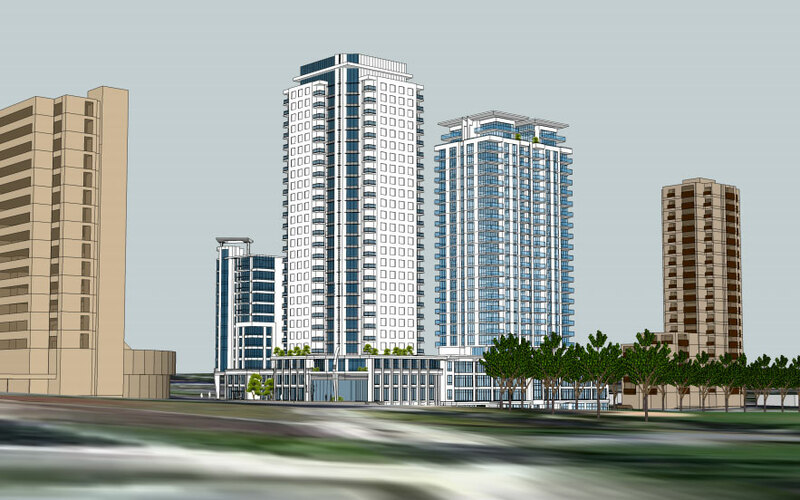 Application by APL Properties Limited to amend the Halifax Municipal Planning Strategy (MPS) and Halifax Peninsula Land Use By-law (LUB) to permit the application of a development agreement allowing a mixed use development consisting of a new residential tower of 29 storeys on a four to seven storey podium at 6009-6017 Quinpool Road, Halifax. This 10-day festival will feature 3 flagship events, a pop-up series, and a host of restaurant specials. Sausage Fest promises to offer the very best sausages and craft beer Nova Scotia has to offer. Visit http://localconnections.ca/events/view/526/sausage-throwdown- for more information. Wednesday, 30 September 2015 at 6 pm (edit) at the Halifax Central Library Lindsay Children’s Room. The topic will be the establishment of a Joint Emergency Management (JEM) team. This is a community-based volunteer organization that works with HRM’s EMO. This is great way for involved citizens to educate friends, family and neighbours in preparedness for emergencies. JEM’s motto is “neighbours helping neighbours”. During emergencies, residents in affected communities need to be prepared to help themselves and to assist others.